From building products and automotive components to flexible packaging, our products are known for their superior quality and precision. More than just a mill, we offer coating services for transportation, roofing, fin stock, sign applications and more to streamline your process and timelines. Click below to learn more about each of the markets we serve. 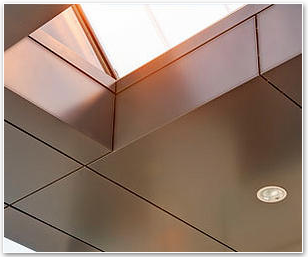 From its good looks and precise edges for demanding ACM products, to its high strength-to-weight ratio and resistance to corrosion, aluminum is the perfect material for a variety of construction applications. At JW Aluminum, our products go into every sector of this large market — including roofing, window framing, aluminum siding, doors and framing—providing cost-effective, environmentally responsible solutions with superior durability and minimal upkeep. The increased use of lightweight aluminum automotive body structures allows for significant weight savings over steel, without sacrificing passenger safety. Aluminum’s light weight also contributes to significant fuel savings—making it an even more popular material among today’s auto manufacturers. 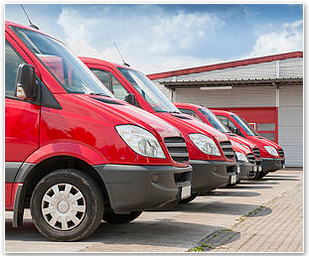 We specialize in the flat rolled aluminum used in Cargo Vans and Recreational Vehicles. 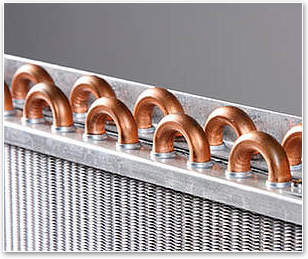 Aluminum fin stock is used to produce industrial heat exchangers, for use in countless Heating, Ventilation and Air Conditioning (HVAC) and refrigeration applications. Thanks to our impeccable gauge control, precise chemistries and slitting capabilities, we've been able to strike the perfect balance of strength and formability - setting new industry benchmarks for quality along the way. Aluminum is widely regarded as the most versatile packaging material on the market. Providing an absolute barrier to light, moisture and oxygen, aluminum is cost-effective and safe— ideal for packaging. We produce foil for packaging to meet many specifications—in gauges as light as .0003 and in widths up to 62”.